Spectrum Salon is committed to helping you look and feel your best. From alluring hair styles, to gorgeous nails, to rejuvenating spa treatments, Spectrum Salon will pamper you from head to toe. We are dedicated to obtaining the highest level of and most up to date education and training in order to provide our guests with a full spectrum of services and the highest quality of work. Our guests are our main priority and we strive to give them outstanding service so they can look spectacular and feel confident. We invite you to call 419-358-0556 to schedule an appointment or click the button below. Looking for long, luxurious layers? Or short, textured cuts? No matter your style, you’ve come to the right place…Spectrum Salon. 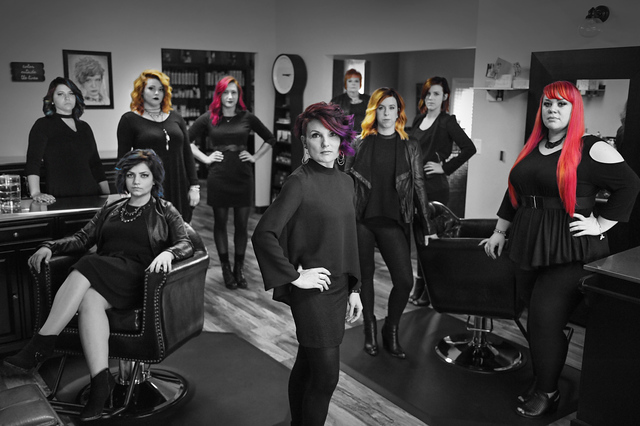 All of Spectrum Salon’s talented stylists receive continuing education to stay up to date on the latest trends and advancements in hair cuts and color. We work with you to bring out your individual personality and find the style that’s just right for you. Ask about our new men’s haircut packages! Gorgeous nails can be yours with a manicure and pedicure from Spectrum Salon. Our comprehensive range of nail care services includes nail shaping, cuticle trimming, paraffin treatment, acrylics, nail design, and much more. Let our nail experts give you the beautiful nails you’ve dreamed of. Whether you can spend an entire day with us, or just a few minutes, Spectrum Salon’s spa packages are designed to relax and rejuvenate you. 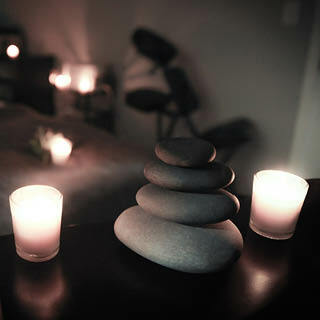 Luxuriate with a massage, body sugaring, paraffin treatment, manicure, and pedicure. Relax and let us put the focus on you! Contact Spectrum Salon now for an appointment. Meet the Spectrum Salon crew! We’re talented, fun, and dedicated to outstanding service so you can look spectacular and feel confident. Get to know a little more about us! 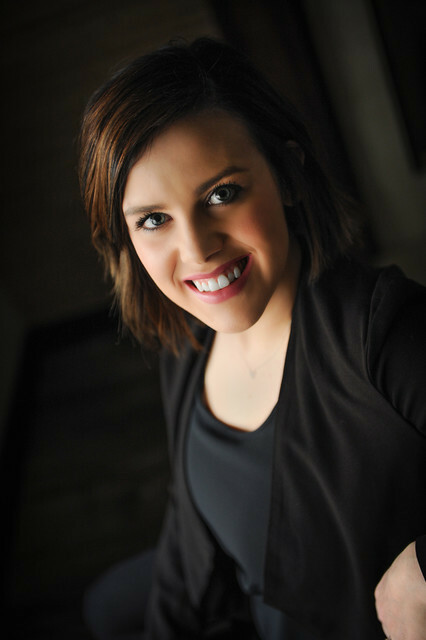 If you are daring to go all out to be a “triple-threat” or simply want the best of the best, Mandy is your stylist. 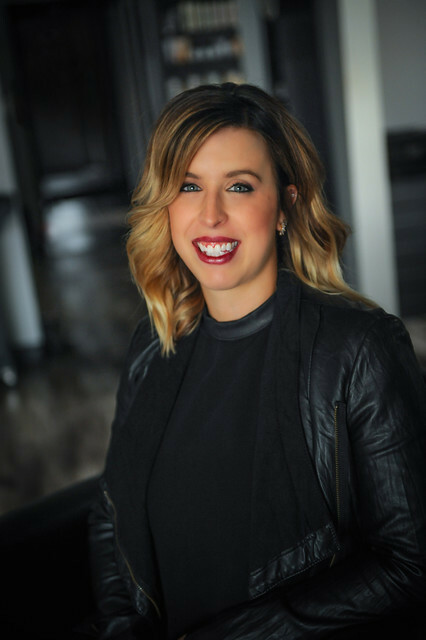 She is technically solid in cutting, coloring and styling through her continuous training, working with top individuals in the industry, and her 19 years behind the chair. One of Mandy’s motivations for education is something a mentor once told her…“you may not like the current hair or fashion trends, but if you don’t accept them and learn, you will be left behind.`` As a successful stylist and salon owner, Mandy believes that solid foundational skills are essential to personal growth and it is through education and experience that she is able to share these skills with others. 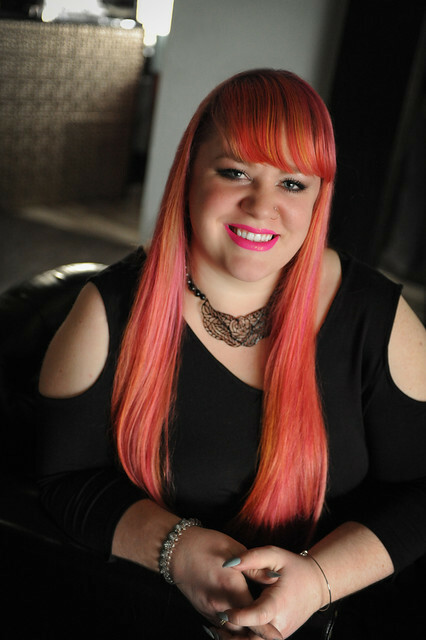 Mandy is the owner of Spectrum Salon and she is currently a Joico Guest Artist and an Educational Advisor for Olivia Garden-International. Cassie has been in the beauty industry for 10+ years. 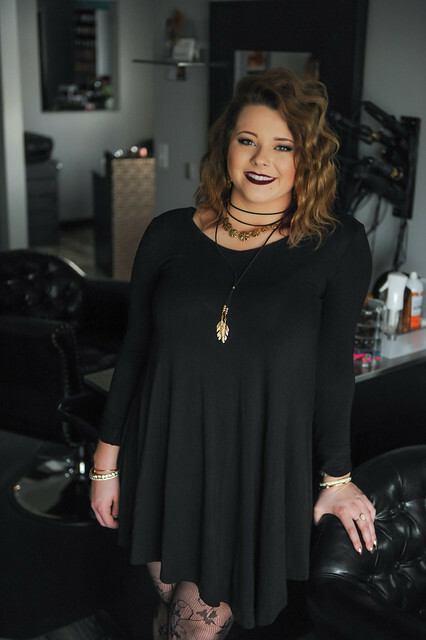 She graduated from Bluffton High School, then went on to graduate from The Ohio State Beauty Academy. Cassie is married and has two beautiful children. She enjoys being outside and spending time with family and friends. Katie has been in the industry for over 10 years. She has passion and drive to learn and continue to excel. She graduated from Columbus Grove and Apollo. She has a handsome son, loves nature and traveling. She greatly enjoys being a part of new and exciting experiences in life. Lindsey has been in practice for 5+ years. 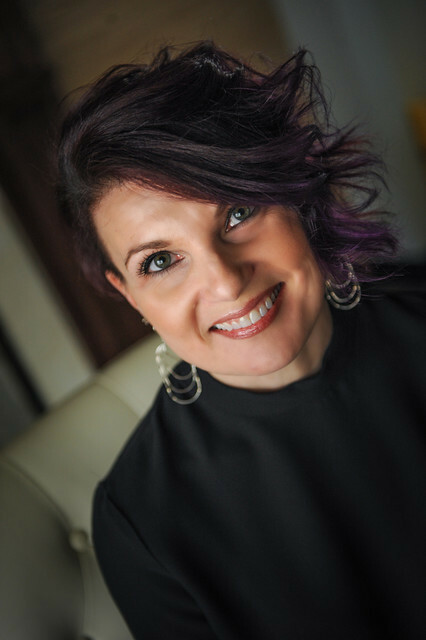 She is a Bluffton graduate and furthered her education at the Institute of Therapeutic Massage. 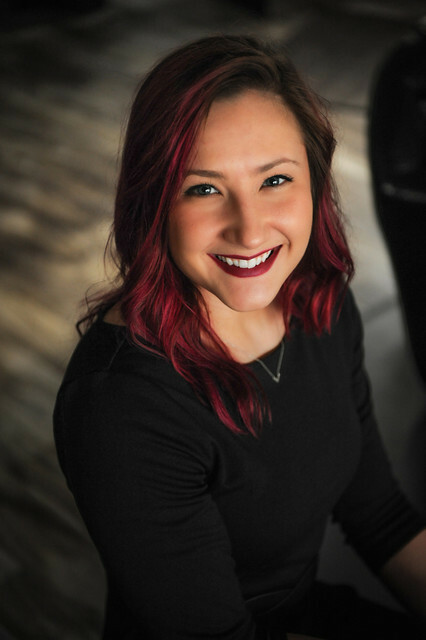 She is passionate about all things massage, coffee shops, nature, traveling, and her fur baby Max. Audrey has been doing hair for 3 years. She graduated from Cory-Rawson High School and earned her license from Millstream Career Center. She is the youngest of 5 in her family. Her favorite color is purple. Morgan has been in the beauty industry for 6 years. She graduated from Cory-Rawson High School and earned her cosmetology license from the Artisan College of Cosmetology. She is married and has two sons. She enjoys shopping and spending time with her family. Gabby has been in the industry for just a short period of time now. 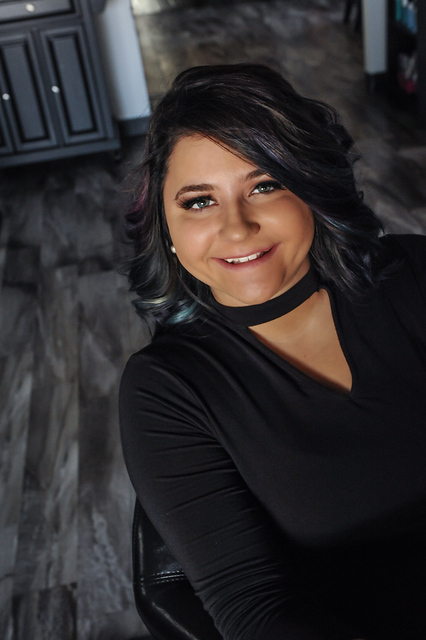 She is a graduate of Bluffton High School and earned her Cosmetology license from the Ohio State Beauty Academy. She loves food and is always busy working. She is very excited to learn and grow with the team.